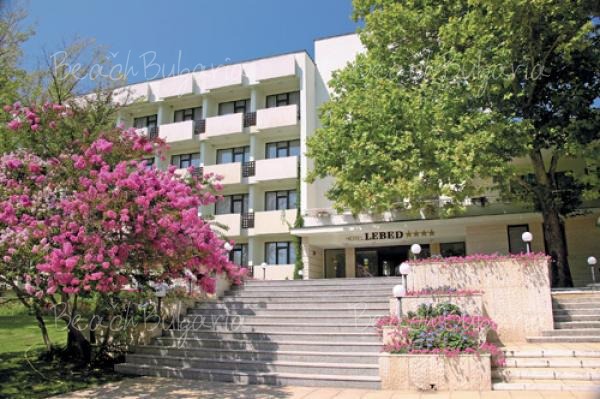 Arena hotel features a key position amidst the exclusive Dinevi Resort in St. Vlas Black sea resort. 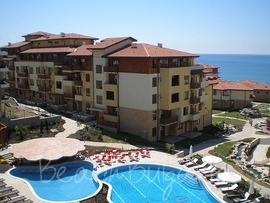 The luxury property is surrounded by natural greenery and is located on the first line. 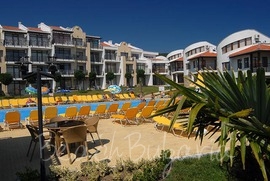 The Bells Hotel Complex (Kambani) is situated just 200 metres away from the beach in Sveti Vlas resort in Bulgaria. 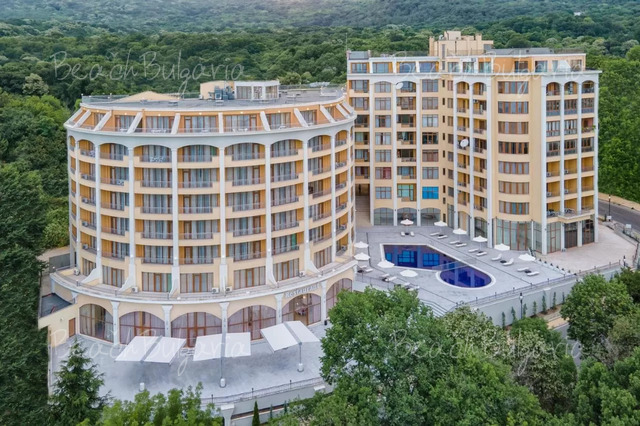 Caesar palace hotel is situated on the front line, next to the nice sandy beach in the Robinson area, near the town of St. Vlas very close to Sunny Beach resort. 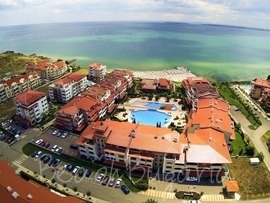 Watermill hotel is located 300 m from the beach and 200 m from the centre of St.Vlas resort. 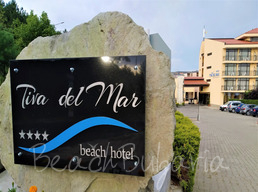 Diamond complex is located on the first line of the beach and right next to the yacht port "Marina Dinevi". 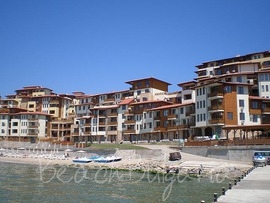 The complex was built on 24000 sq.m. 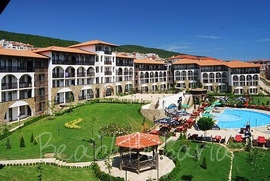 plot, among the naturally landscaped green gardens.